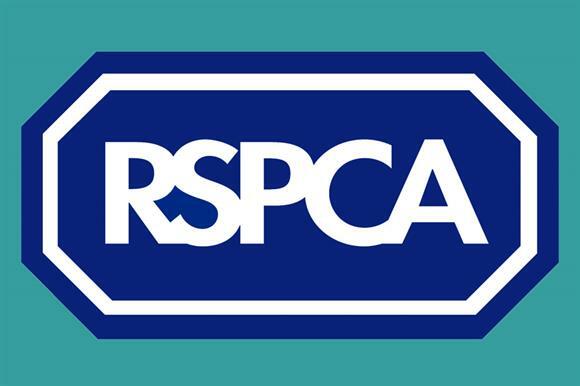 The RSPCA made a mistake in its approach to campaigning in the past, using sensationalist tactics that were inviting criticism, according to its head of communications. But Chris Wainwright said more charities should be prepared to own up and attempt to fix the problem when they make mistakes, rather than claiming there was an agenda behind negative news stories. 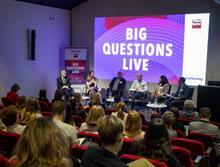 Wainwright, who became director of communications and external affairs at the charity in January, made the comments during a panel discussion on public trust and the media at Third Sector’s Fundraising Week yesterday. "Frankly, in my view the RSPCA got it wrong two years ago when it talked about the issues in relation to foxhunting and the badger cull," he said. "The motive was right, the message was right, but the delivery and the execution were so sensationalist it was asking for a punch-up. That’s not what our supporters give us the money for; they give us the money to be the voice for our cause and to do the right things." Wainwright said charities were in denial if they did not accept that some practices in the sector had got out of hand. "We don’t even talk about conspiracies or political motivations, because if you go down that path you get completely sidetracked and you live in a bubble where you think everyone’s against you. I don’t believe that’s the case." But his fellow panellist, David Mbaziira, head of external communications at the fundraising agency Home Fundraising, argued that much of the national coverage had been simply attacking charities. "There have been isolated cases of bad practice, but specific cases were then expanded," he said. "If you have a national media organisation in effect on a bit of a witch-hunt, looking at every aspect of what you do and how you do it, they’re going to find something." Mbaziira argued that charities had been lumped together unfairly: "If we had a utility company and there was an issue, I don’t think we would then say that the entire commercial sector was at fault or using bad practice." Peter Gilheany, director of PR at Forster Communications, pointed to the banking sector, where banks as a group had been criticised by the public after the 2008 crash. The same thing had happened to charities, he said, partly because the sector had failed to explain to the public what it meant to be a modern charity. Chloe Stables, external relations manager at the National Council for Voluntary Organisations, said the sector was in a better position to issue a coordinated respons, should another sector-wide scandal occur. She said the NCVO, the Institute of Fundraising, the charity leaders group Acevo, the Charities Aid Foundation and others had increased the level of communication and information sharing between them. "It isn’t helpful if there is a big story and we all come out and say different things," she said. "So it’s about making sure that the right hand knows what the left hand is doing." It's easy to be pessimistic about the future of giving, with GDPR in effect and the potential impact of more sector scandals on donations, but is the outlook really so bleak or is it simply a case of finding new, engaging ways of reaching donors?